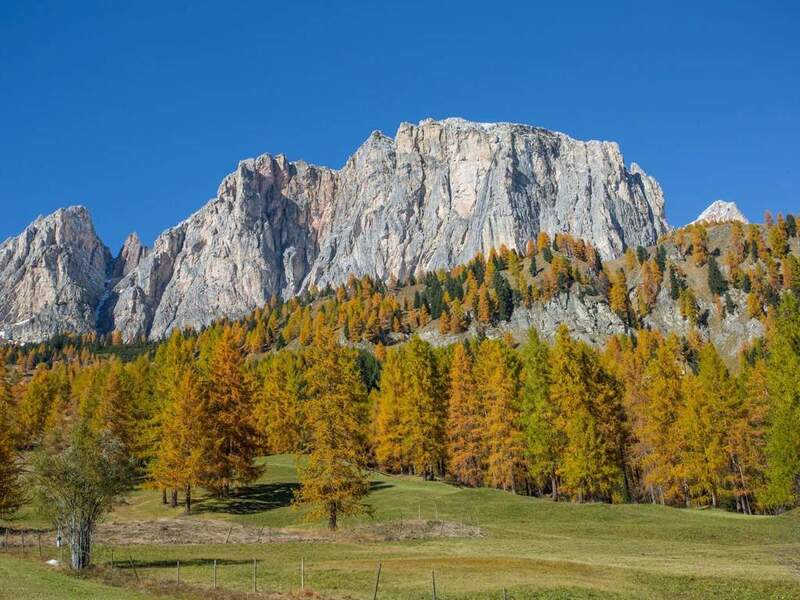 Alta Badia is one of the top holiday destinations in the Dolomites. Stars and celebrities like Bernie Ecclestone, Heidi Klum, Tom Cruise and Katie Holmes and many others have already been here. The crème de la crème Hollywoods enjoys Alta Badia and its boundless possibilities. And for a good reason! Ask yourself: Where else could you get lobster fresh from the sea, served in a cozy shelter at 2,000 m above sea level? Only Alta Badia and the Club Moritzino can offer you this unique experience! Alta Badia, situated in the middle of the Dolomites, has everything a V.I.P. is looking , from excellent gourmet-restaurants in St. Kassian, over top-class hotels to amazing landscape. Alta Badia's kind and candid inhabitants know how to spoil their guests! Alta Badias fort is being special and exquisite without being arrogant. It is on the best way to become the number 1 destination in the whole Dolomites are and to bring Cortina d'Ampezzo back in line! An intersting view to Mt. HeiligkreuzkofelIn Alta Badia people indulge more the Italian lifestyle than the Alpine one. Although the cuisine is traditional a Mediterranean influence cannot be denied. 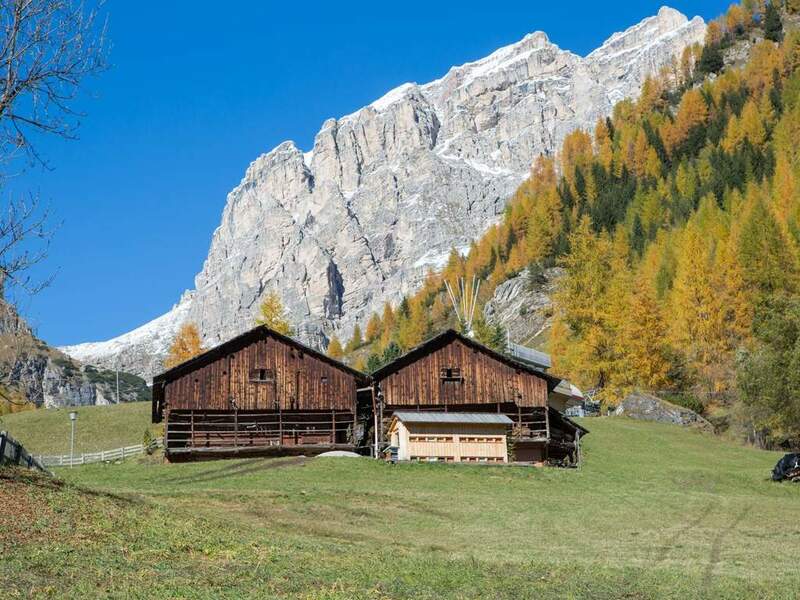 You can enjoy the tasty dishes not only in the restaurants of Corvara, St. Kassian, Kolfuschg or Stern but also in the ski huts and mountain pastures up in the mountains. Between all those restaurants 130 km of slopes are waiting for winter athletes. Thanks to the connection with the Sella Ronda another 400 km of slopes are just around the corner. That's really great! Another particularity of Alta Badia is the language used by the inhabitants. It is Ladin, an ancient Rhaeto-Romanic, language spoken only in some isolated Dolomites valleys. No need to tell you that Alta Badia is also rewarding in summer. The majestic mountains invite to undertake hiking tours and excursions or to do mountain bike tours or fixed-rope routes. To top it all off, in Alta Badia you can even find a golf club! 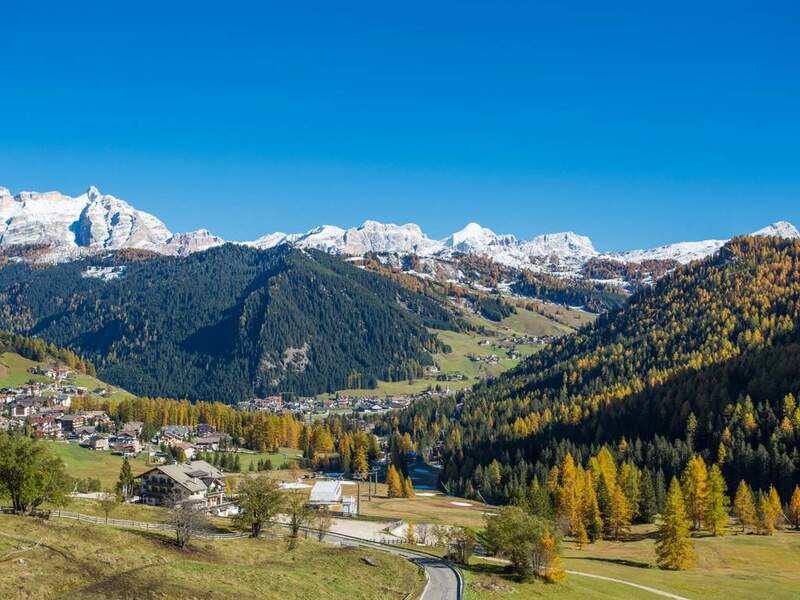 If you worry now that holidays in Alta Badia are out of your financial reach, no need to! 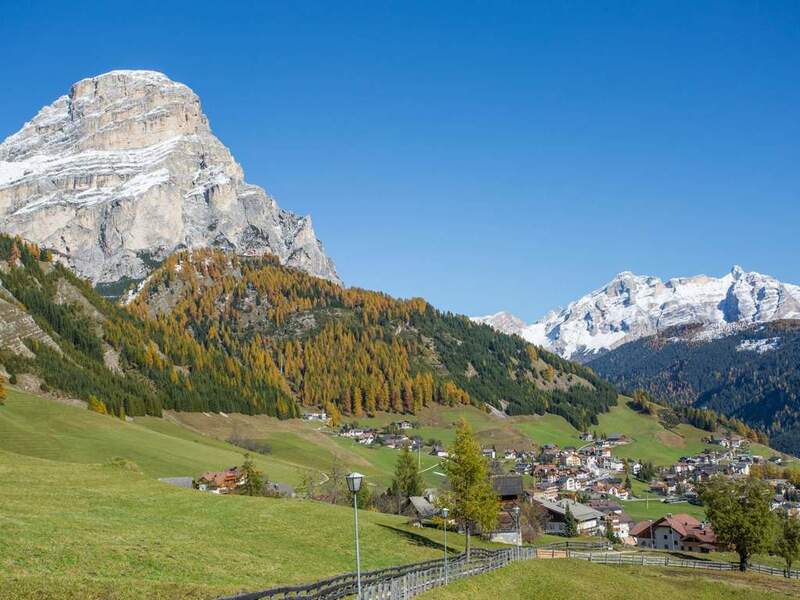 Alta Badia is a classy destination, but holidays remain nevertheless affordable. The offer of convenient pensions, B&B's and apartments is huge.